For those amateur cartographers and map-lovers amongst you, Map of a Nation is a welcome addition to the minimal attention the Ordinance Survey has been given to date. 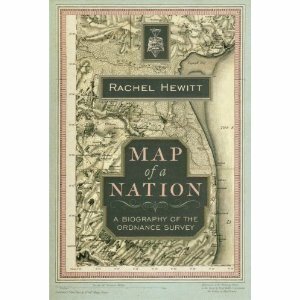 In this 438 page study, Hewitt describes the heroic effort of the eighteenth century map-makers to extend their knowledge of mountains, lakes, rivers and plains, and to provide a practical visual aid to travellers, government and the military of the day. As a consequence of the English army’s need to control the untamed wilderness of the Scottish Highlands in the aftermath of the Battle of Culloden in 1746, William Roy was employed by the Board of Ordnance to provide a military survey, and, armed with a circumferantor and a few companions, he succeeded by 1755. The connection between military planning and the furtherance of the Survey continued when the French Revolutionary Wars necessitated the mapping of the English and Welsh coastline to assess invasion risk. This new surge in mapping from 1791 onwards, resulted in the completion of the Kent/Essex section in 1801. Popular enthusiasm for the vision and efficacy of the Survey increased with this initial publication, and further squares on the grid were filled in over the next decades. However, the course of the Survey did not always run smoothly. The decision to extend the Survey to Ireland in 1825 provoked the suspicion of the nation; it was seen as an imperialistic and intimidatory act, and was unwelcome to say the least. Portrayed immortally by Brian Friel in Translations, the desire to control and circumscribe the land ( and therein the people) was misunderstood and mistrusted, and not just by the peasantry. Romantic poets were disturbed by the cold functionality of the Survey; surely something was being lost by this rationalistic drive to map, enlist, and mercilessly describe. It was not art. The Ordnance Survey was primarily a military exercise, and it was not until the late nineteenth century that the focus shifted to civil servants, economists, industrialists, and walkers.The Survey has entered the popular consciousness and has shown the versatility to survive the onslaught of computer technology. However justified the fears of the Romantics have been, and although the world has lost much of its mystery through exploration, cartography, and television, the old Ordnance Survey maps are a window into the past, and have engendered a mystery of their own. Perhaps the maps are art of a different kind, a beauty born of accuracy, detail and utility. Their creators deserve to be celebrated, and Hewitt has done so. 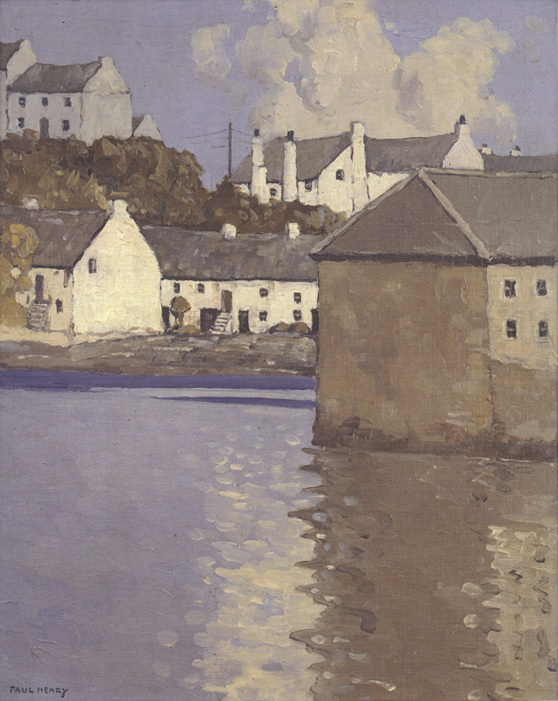 Paul Henry (1876-1958) is considered Ireland’s greatest twentieth-century landscape painter. Trained in fin de siècle Paris under Whistler, he also absorbed the influences of Post-Impressionism, which linger throughout his work. 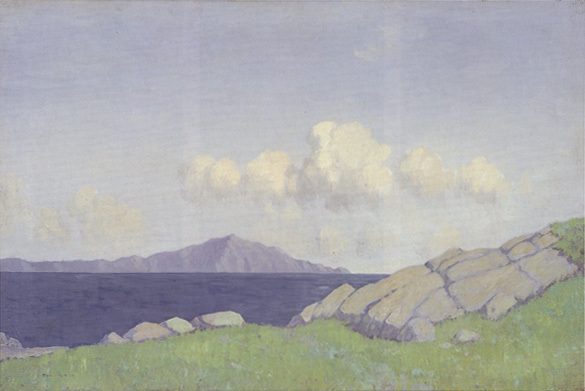 Henry depicted Ireland, and in particular, the west and Achill Island; he captured the light of sun and cloud on the unique landscape of this corner of Europe with impartial yet knowing eye. 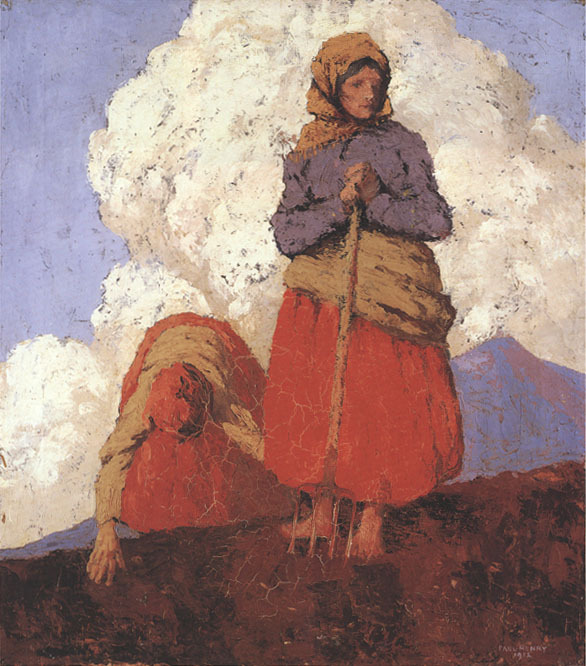 His work is iconic – like Constable or Cezanne he captures the soul of a region and a way of life on canvas. 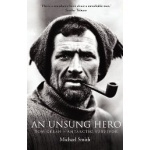 Kennedy provides a full account of Henry’s life and career, and includes an illustrated catalogue of his oeuvre in this comprehensive book. 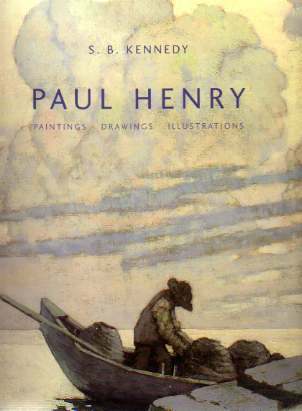 While many of Henry’s paintings are well known, his drawings and early illustrations are less so, and they provide an intriguing insight not only into the artist’s way of working but to his lifestyle and personal circumstances. For someone lost in the world of art, and more comfortable in the field of history, Henry’s work provides an insight into our past, and Kennedy illuminates the history of this fascinating man.